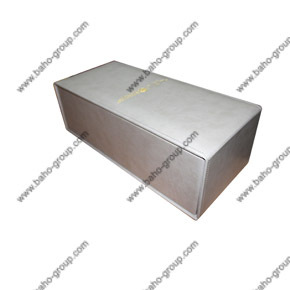 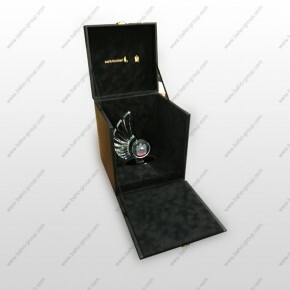 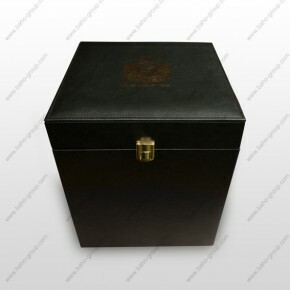 Crystal and Acrylic round logo attached with PU leather box. 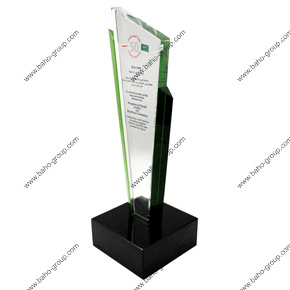 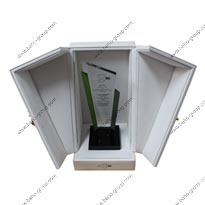 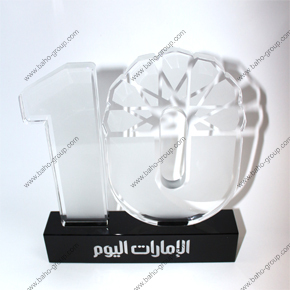 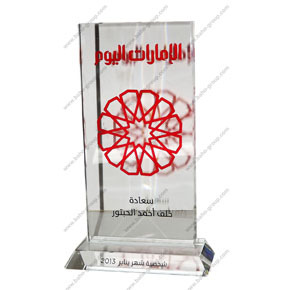 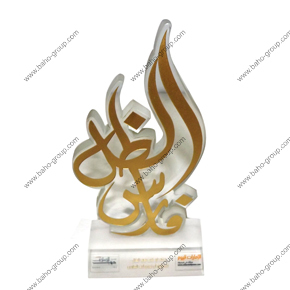 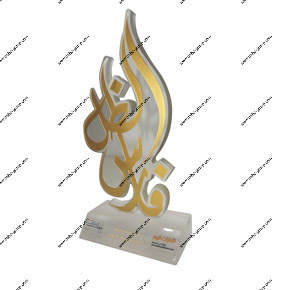 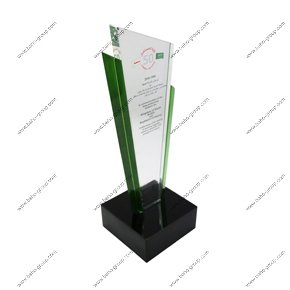 -Crystal Award with Silver Metal. 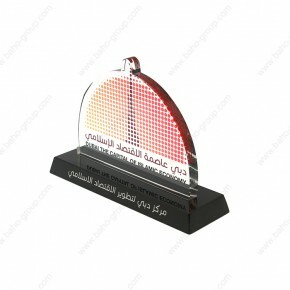 - Red Crystal and black Crystal base with logo engraved. 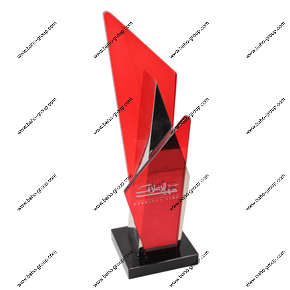 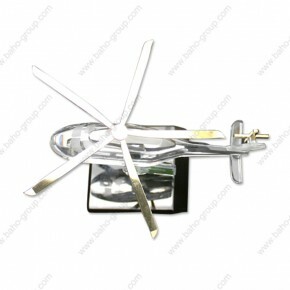 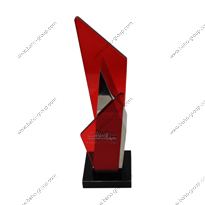 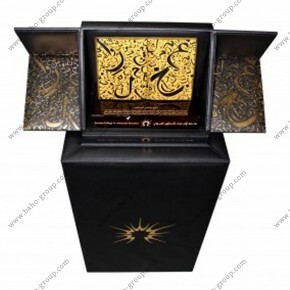 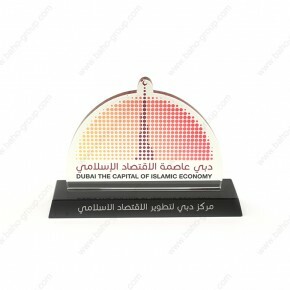 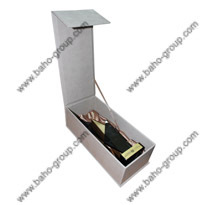 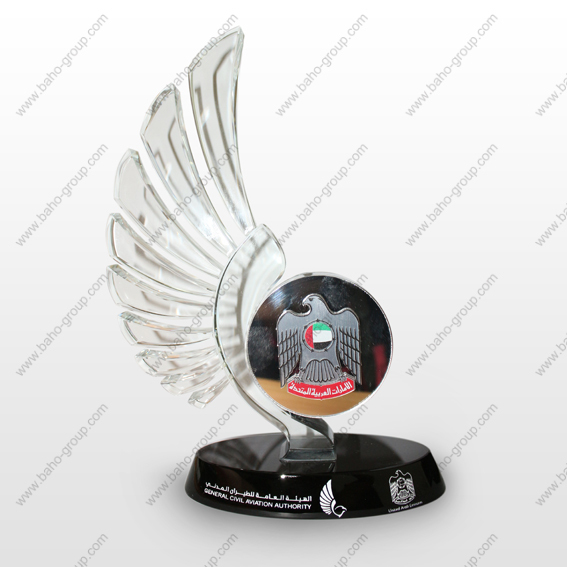 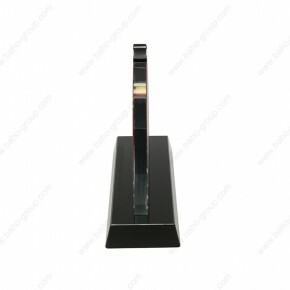 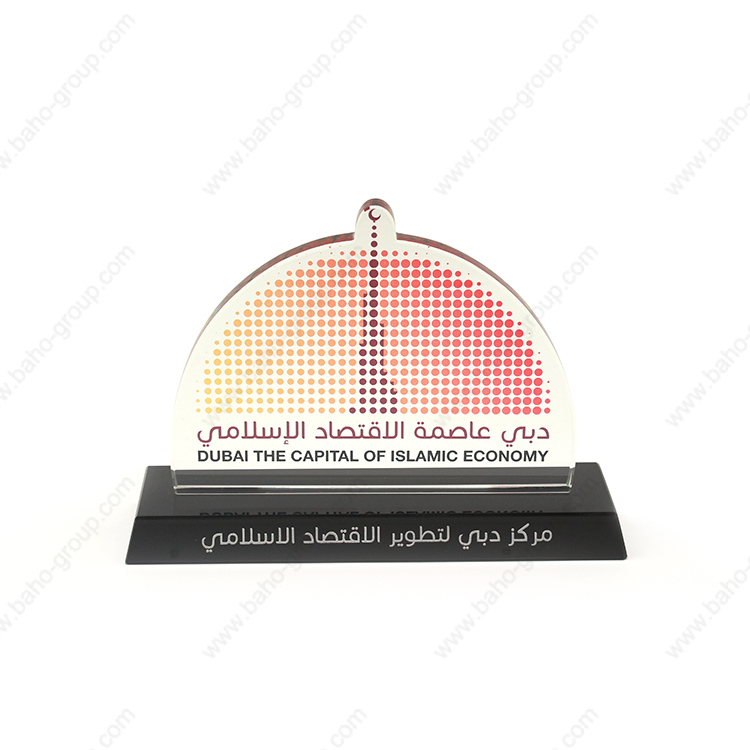 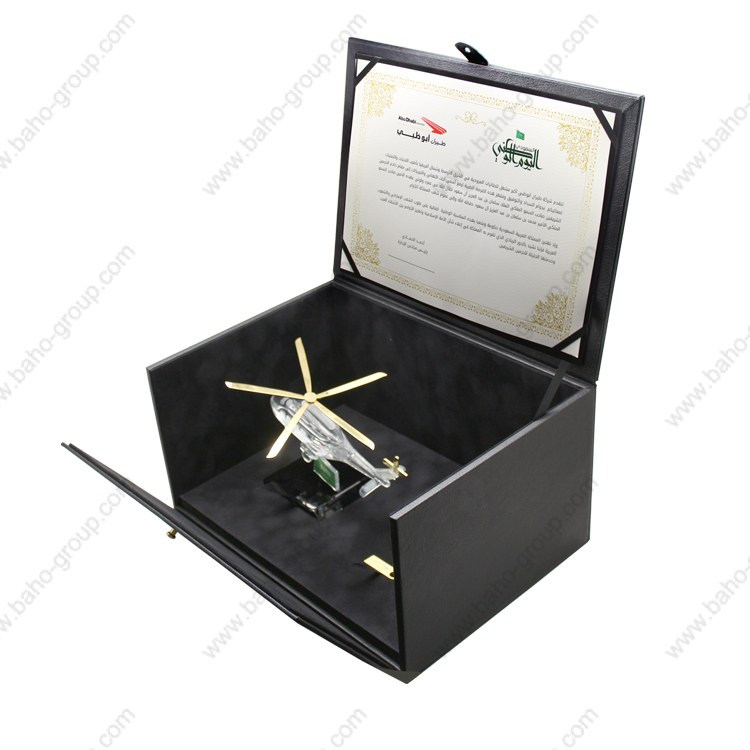 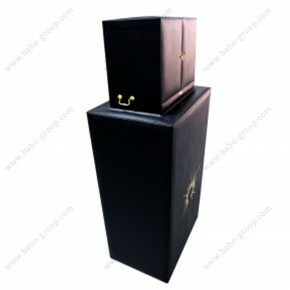 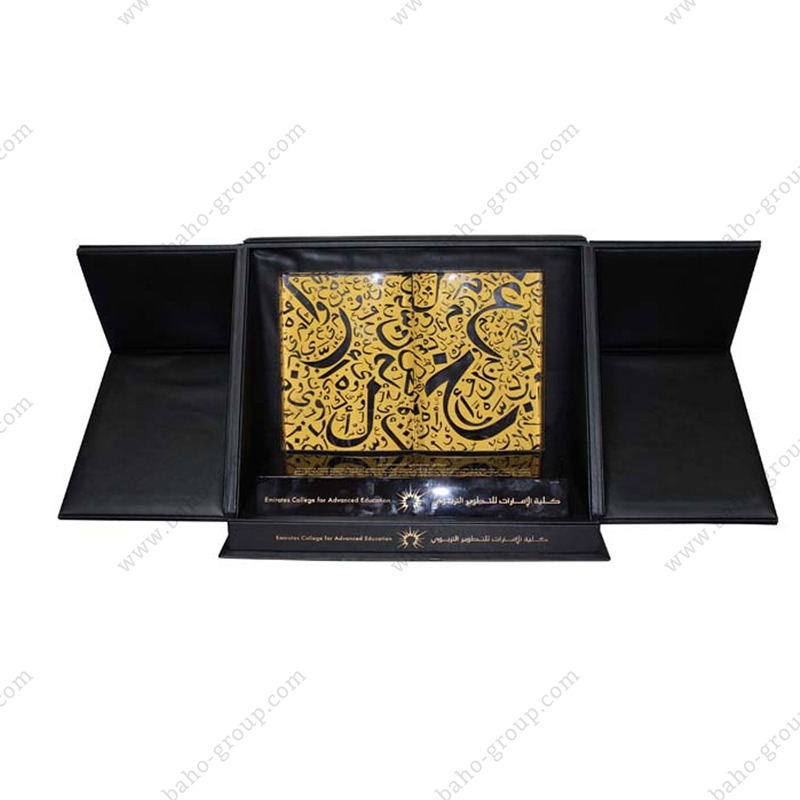 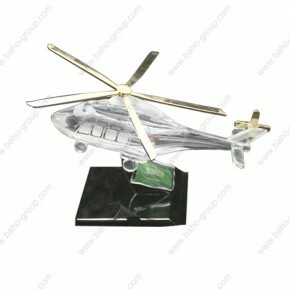 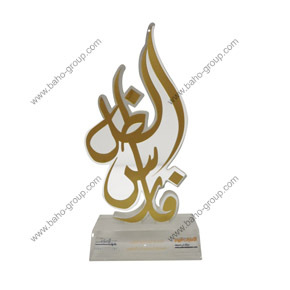 - Black Crystal Award with Silver Metal.